“The revelation of Jesus Christ, which God gave him to show his servants what must soon take place. He made it known by sending his angel to his servant” (vs. 1). 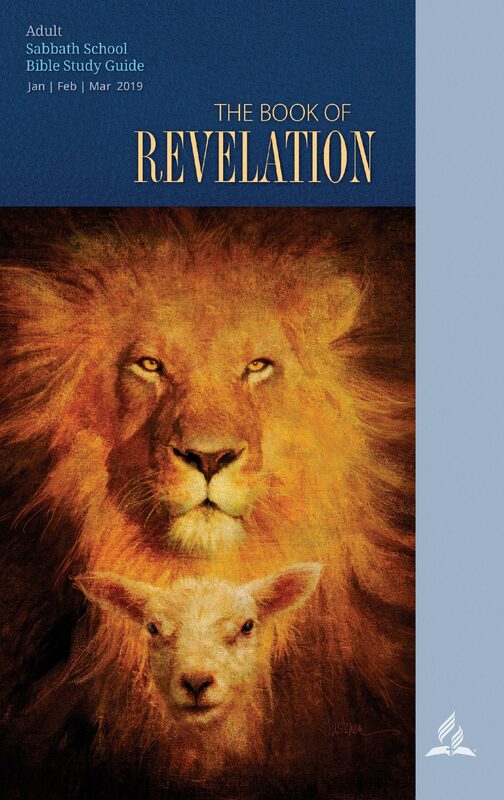 Majority of scholars believe the book of Revelation was written in the latter part of the first century. Its author is introduced as John who writes from the Island of Patmos. It is not clear whether is the same John who wrote the epistles or another first century John. Nevertheless, he’s introduced as a “brother, and companion in tribulation”. The audiences are believers in Jesus Christ of the seven churches in Asia, presently Turkey. Some have argued that they were mostly Jews because of the Judaistic images in the entire book. The book of Revelation names itself. It is the revelation of Jesus Christ. Jesus sends His own gospel received from the Father to His beloved church. We should not fail to perceive the Christocentric nature of the book. From the beginning to the end, Christ is introduced as the champion who conquers all the evil forces against His church and prepares His followers to receive the New Jerusalem. There are some few things we learn from the first chapter. First, the book of Revelation is prophetic. The architect of the future events in the book was God Himself. The book points to a near distant future which is an apocalyptic description of the imminence of the events. John heard and saw things with his eyes (vs. 10, 12). Second, the book is to be read with attention as it comes with threefold blessings: he who reads, hears, and keep the words of the prophecy (vs. 3). This reminds us of the words of Jesus in Mathew 7: 24, “Whoever therefore hears these my words and does them, I will liken him to a prudent…” Jesus expects His followers to be attentive to reading and hearing of His word, and to keep them at heart. Third, John hears none other but Christ Himself. How comforting he would have felt to see his savior talking to him. Jesus is still alive and communicates His presence in His churches. As a risen savior who has the power over death, the persecuting church didn’t need to fear since he will come in His glory to punish all the wicked, and to reward His servants. Today, you too, as a member of His church, can trust in Him knowing that He’s still alive and cares for his church.